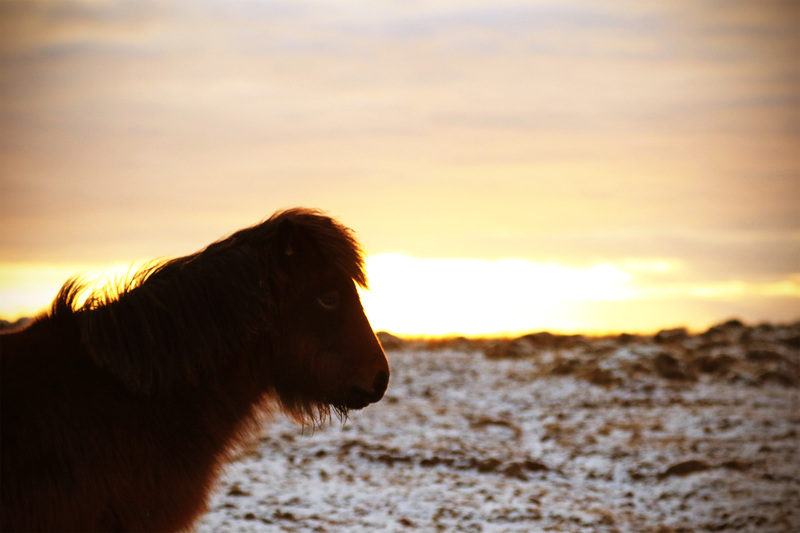 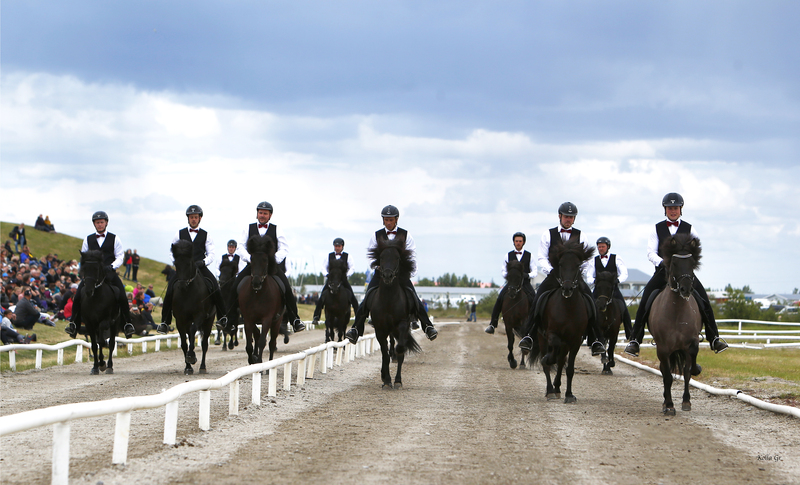 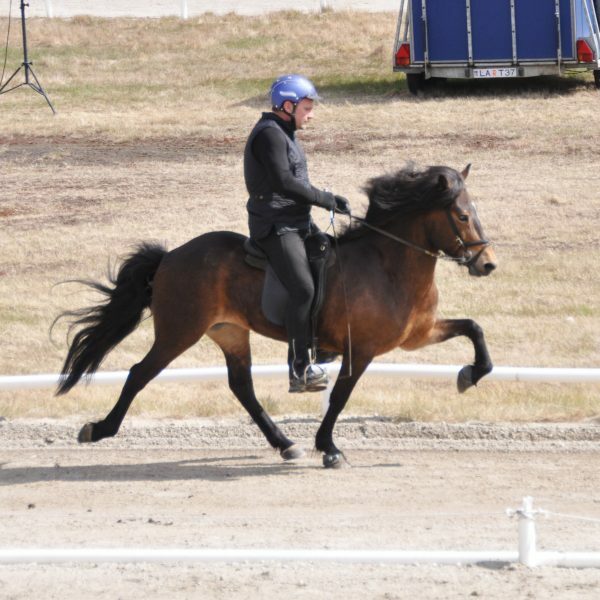 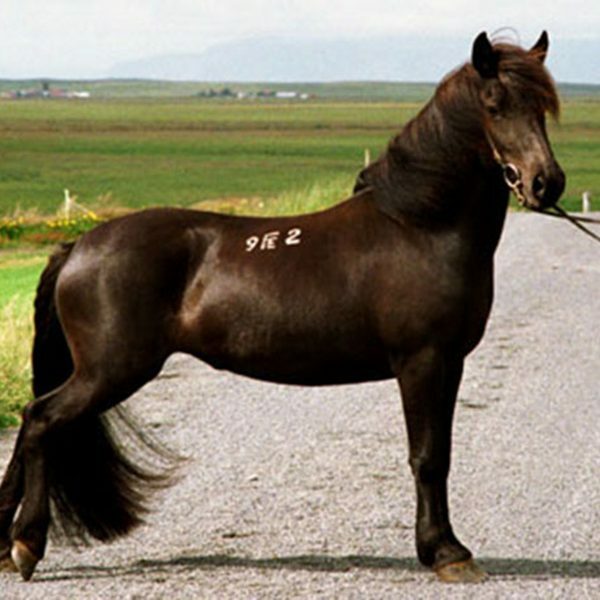 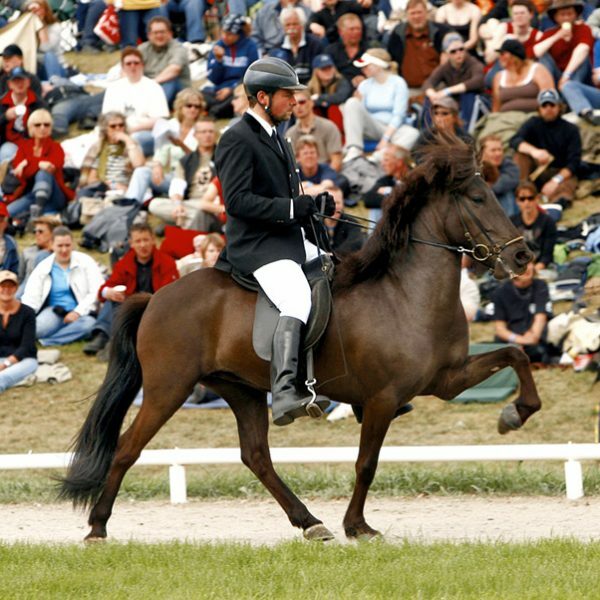 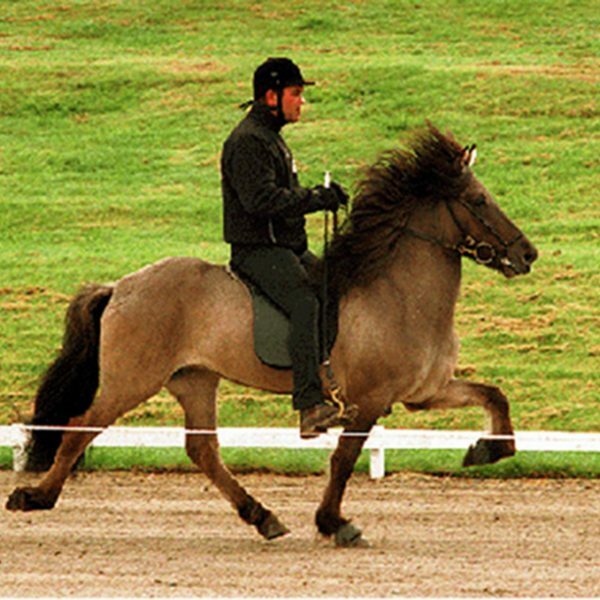 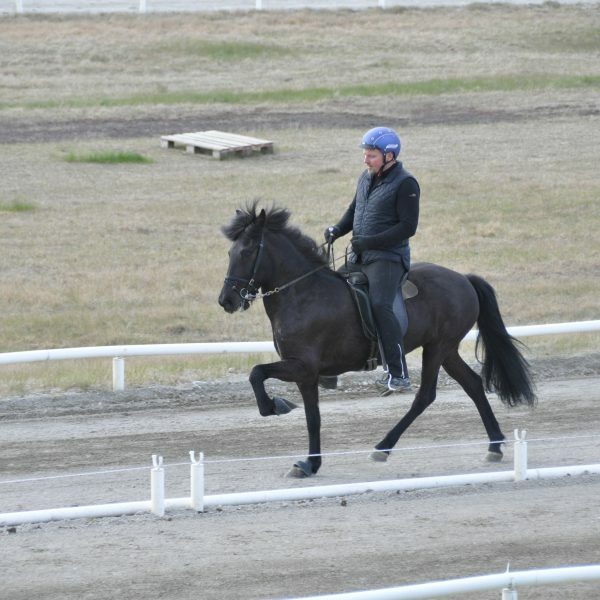 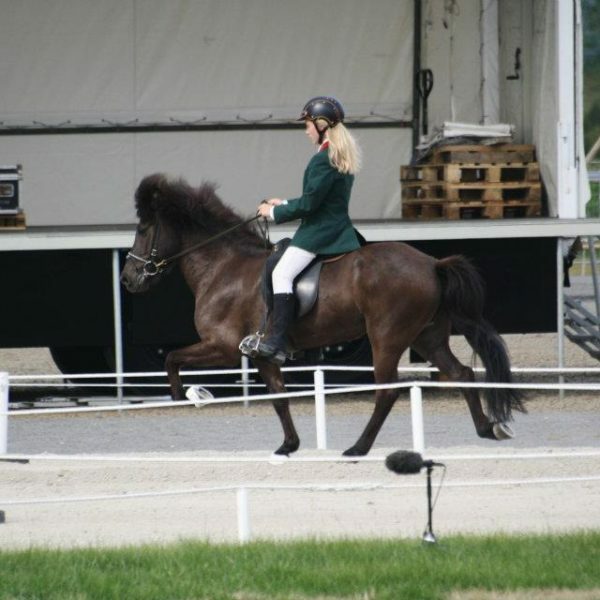 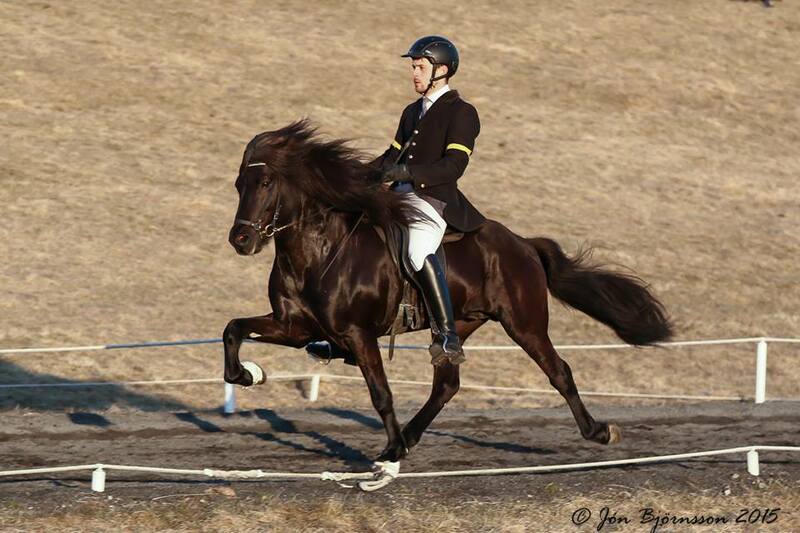 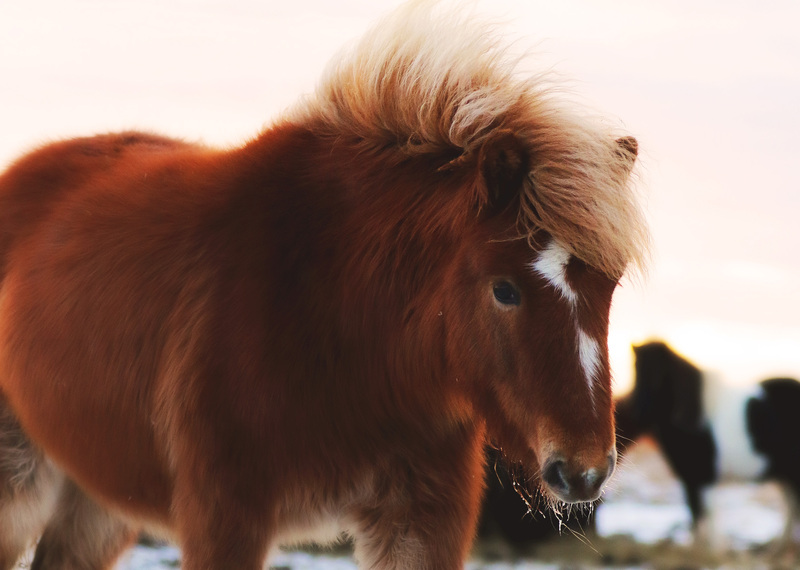 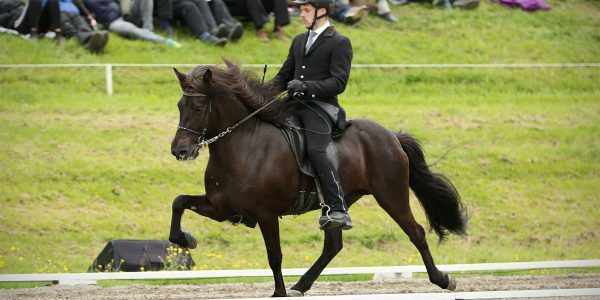 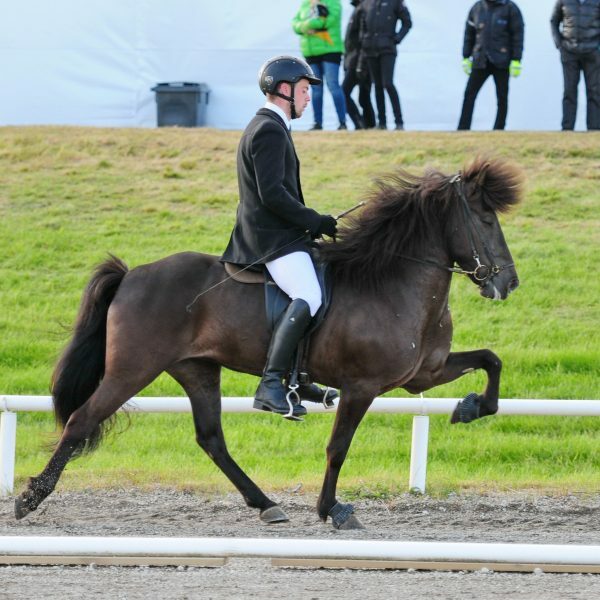 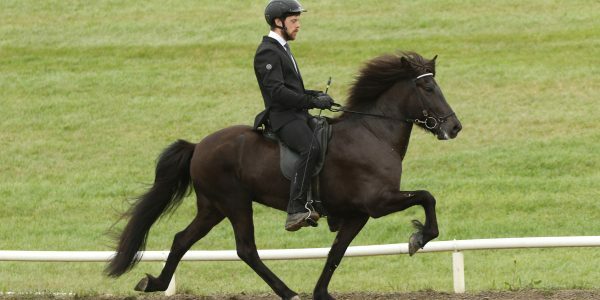 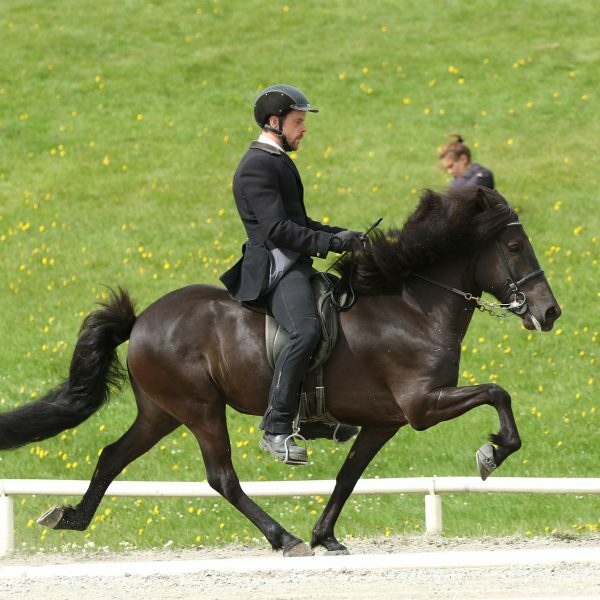 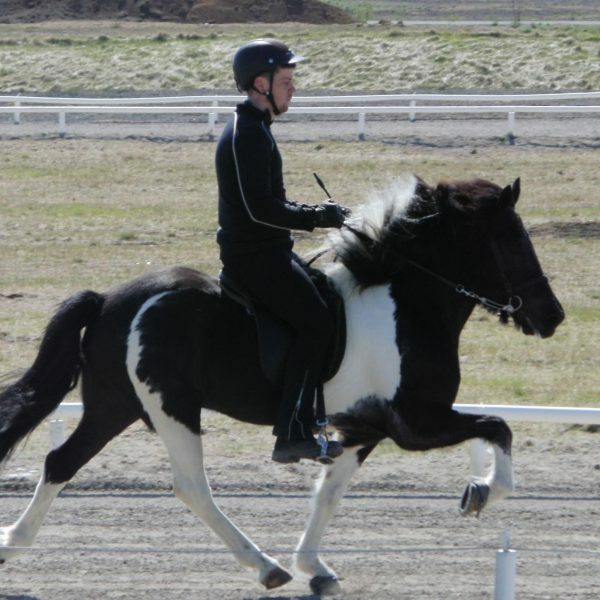 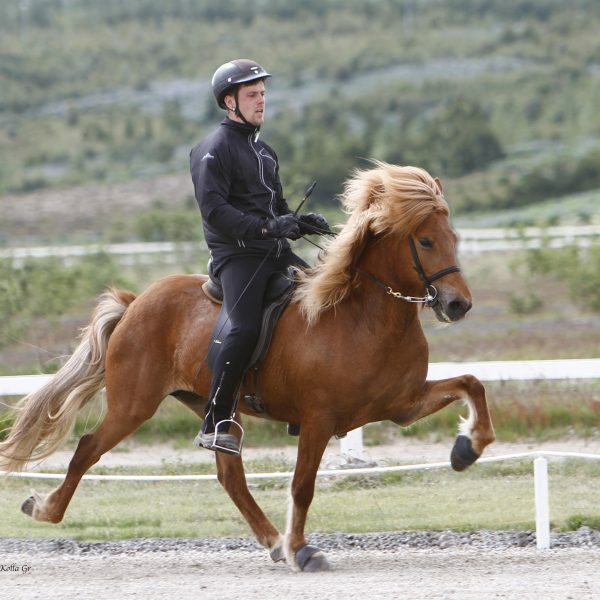 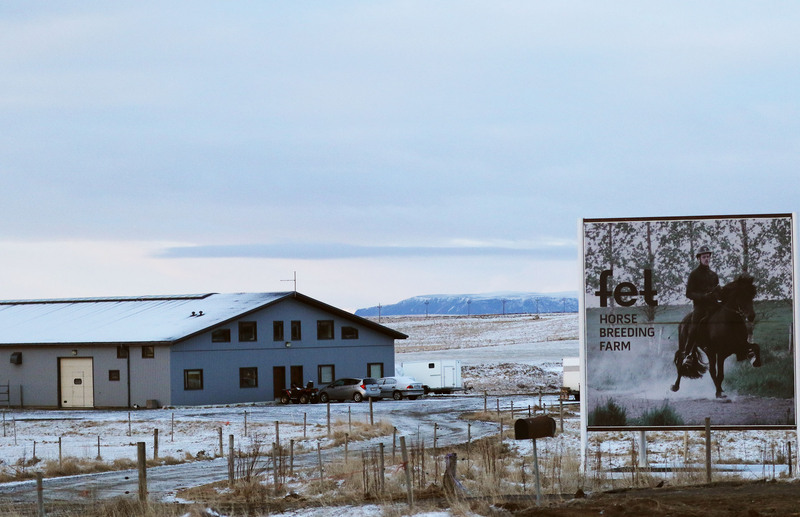 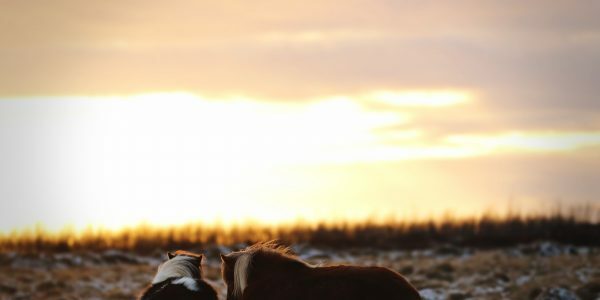 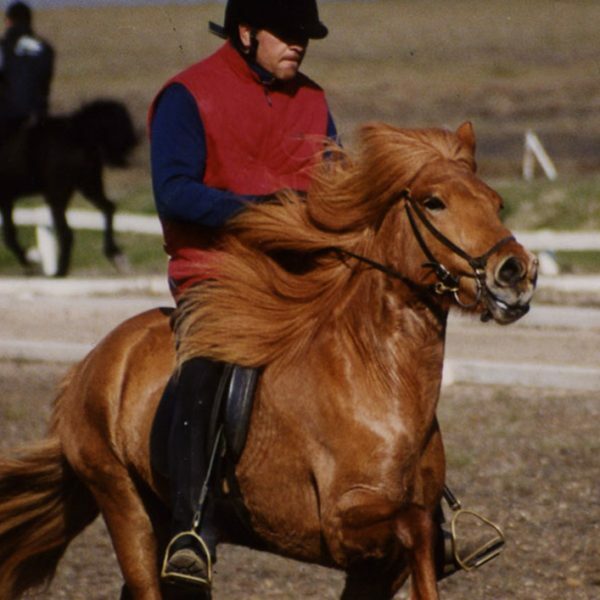 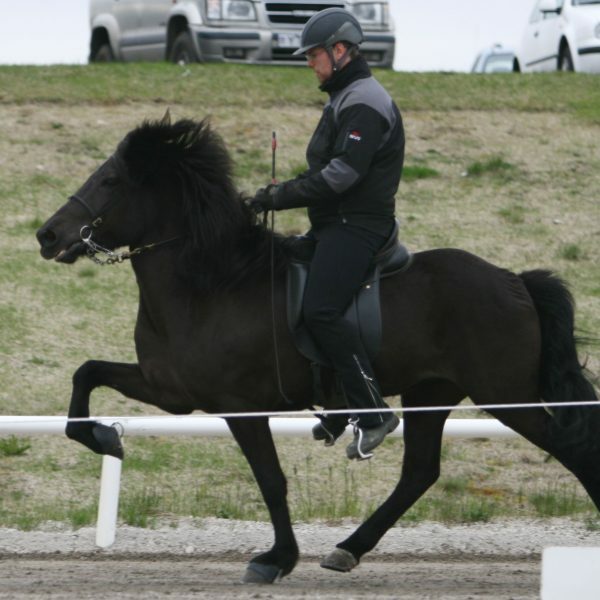 "THE BREEDER OF THE YEAR"
Fet has bred many outstanding horses but we emphasize breeding beautiful and characteristic horses with good tölt and temperament. 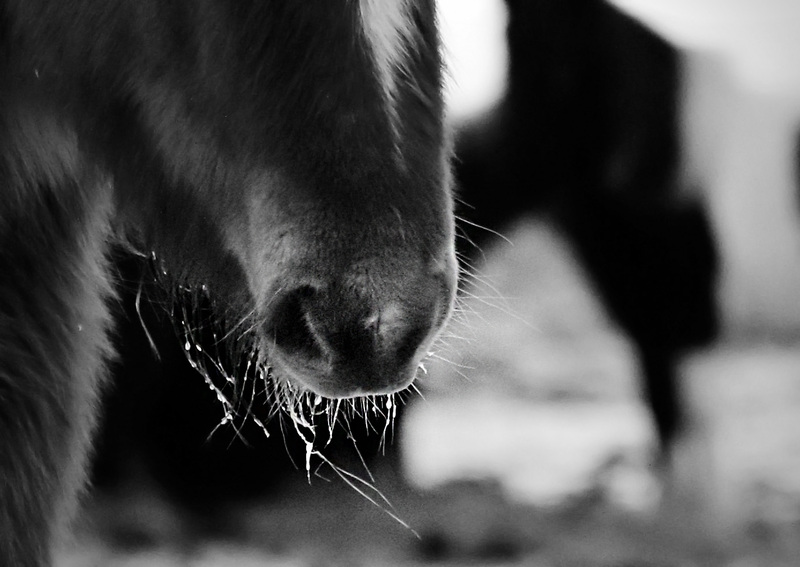 At the farm there are born around 25 foals every year. 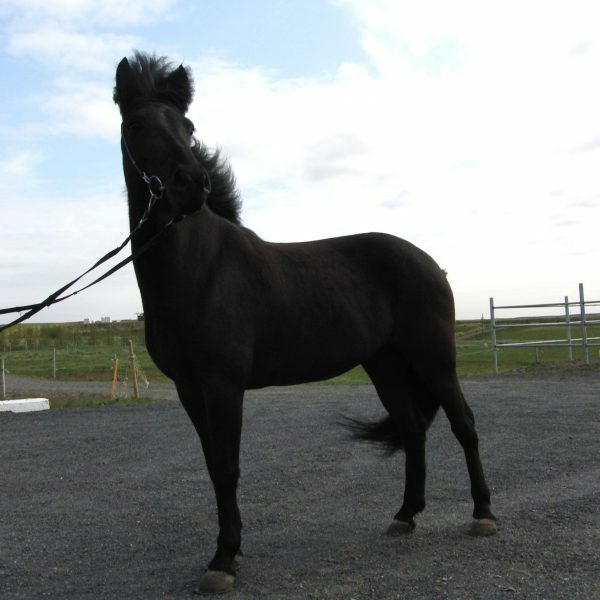 We always have a wide selection of promising and good salehorses at all age and stages. 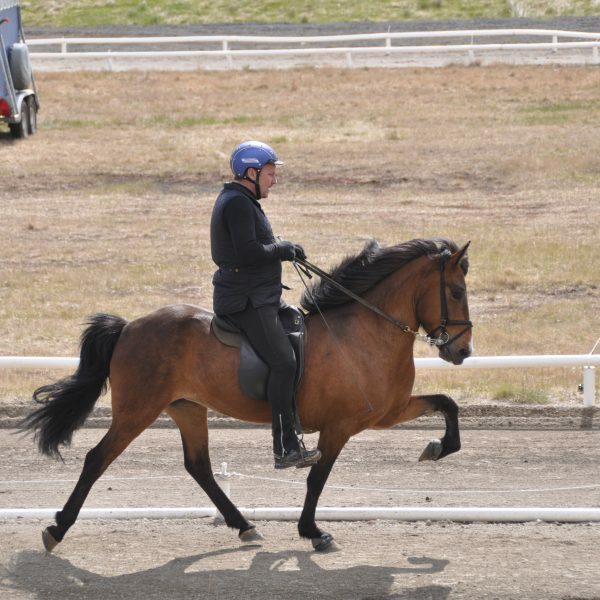 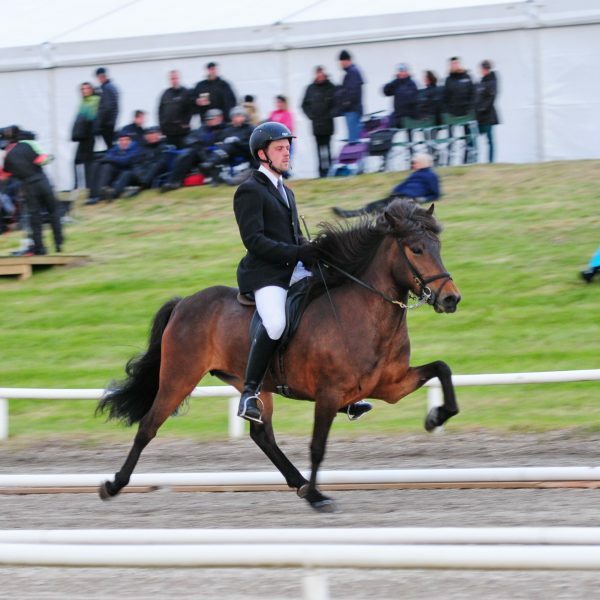 At Fet we have bred horses for over a quarter of a century and we possess an a facility as best as possible. 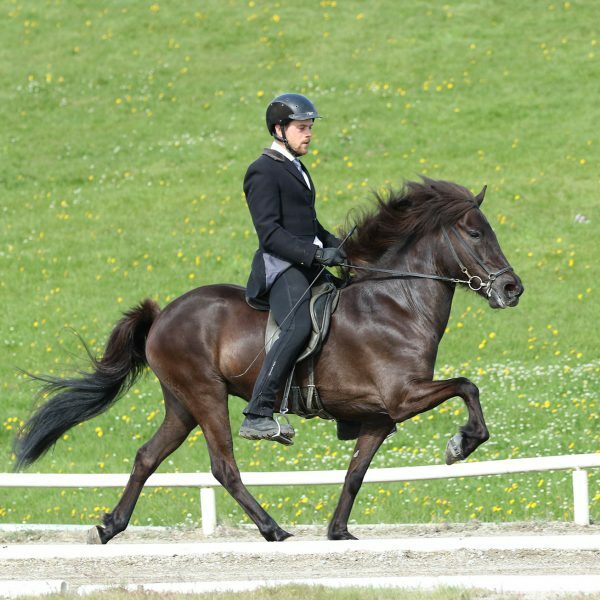 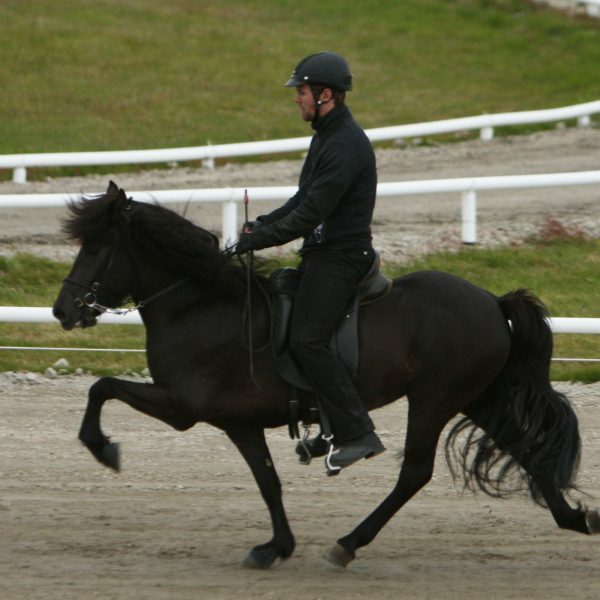 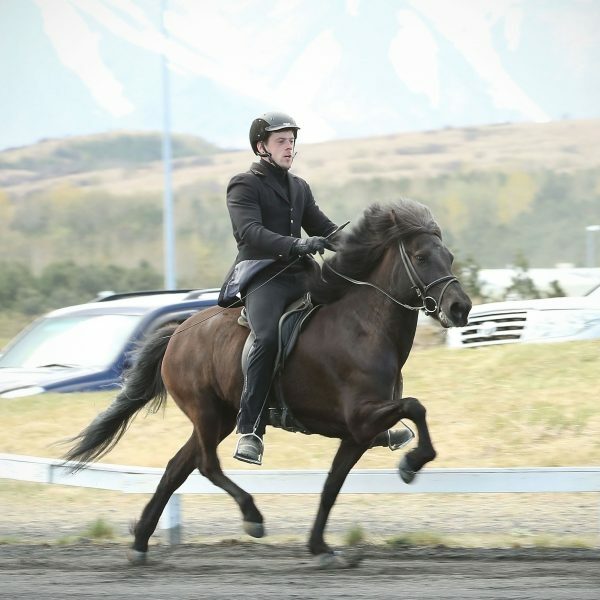 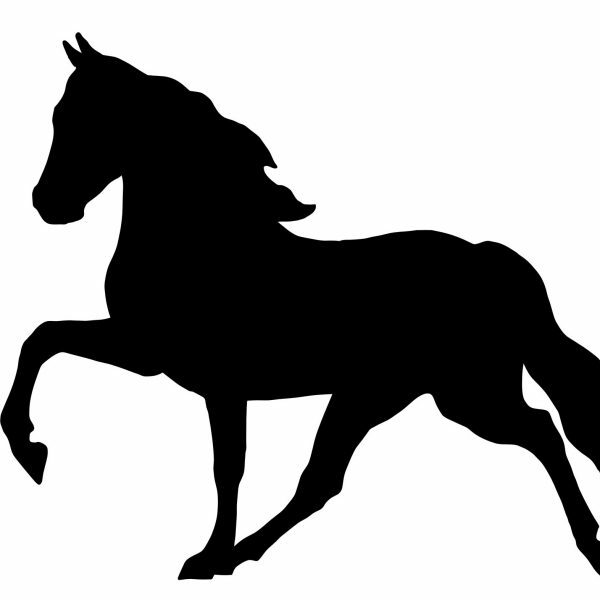 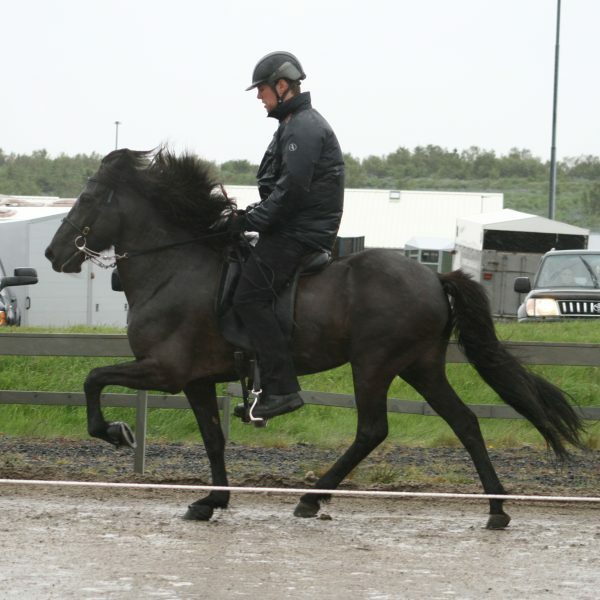 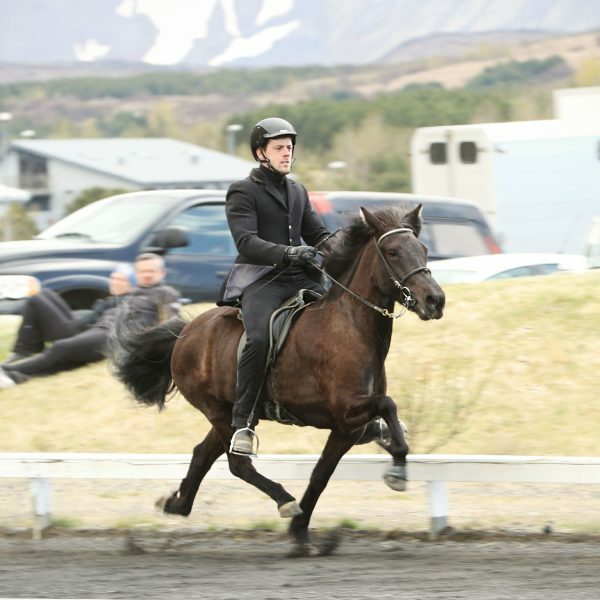 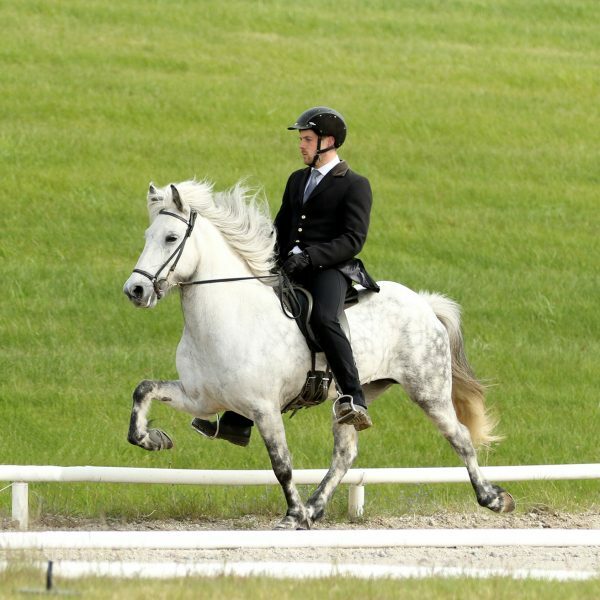 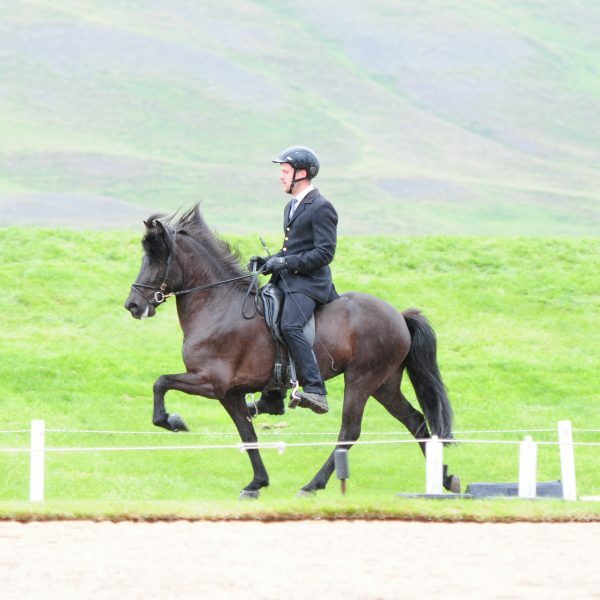 The breeding goal at Fet is to breed well built and handsome horses with a noticable character and gaits.